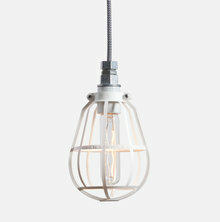 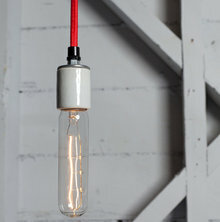 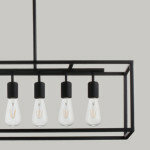 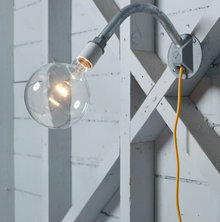 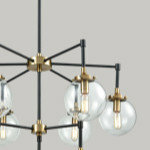 Explore Industrial Light Electric on Houzz. 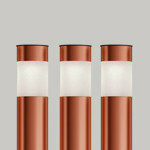 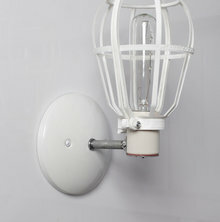 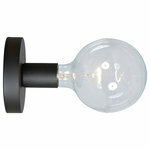 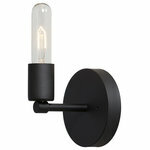 We have 2 Industrial Light Electric Wall Sconces products for sale on Houzz. 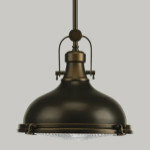 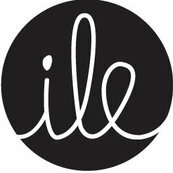 Here you can browse our top Industrial Light Electric products, categories, and collections.